new home. Also, think about your budget, because if you need to keep a tight rein on your finances, this is the time you might go over budget. Consider a single story home, rather than a double or triple story home design. Think about a 3 bedroom home instead of a 4 bedroom home. Do you really want 2 full bathrooms or will 1 ½ bathrooms be sufficient? Can you manage with a single garage or is it vital to have a 2 car garage? Can you live with the standard specifications for the fixtures and fitting (with maybe one or two upgrades) or do you want all of the upgrades? With these thoughts in mind, let’s take a look at a few design considerations you need to address when selecting the best design for your new home. The number of bedrooms and bathrooms Unless your budget is extremely tight, it is always best to have as much room as you need, both today and in the future. If you intend to have a family, then you might be able to build a 3 bedroom home today and have space to extend in the future to 4 bedrooms if necessary. 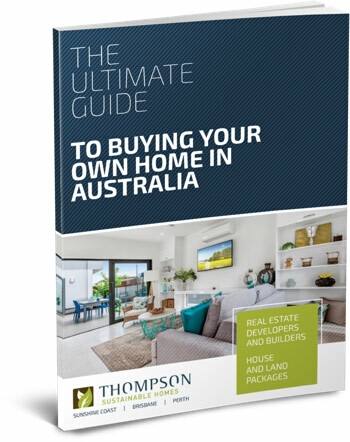 Alternatively, the size of your family might demand a 4 bedroom home right at the start. Also think about the number of full bathrooms, ensuites and half bathrooms, because these can be expensive to add on at a later date. Do you want a large outdoor entertainment area? Many Australian families want an indoor space that leads flawlessly onto their large entertainment area with an outdoor kitchen, BBQ area and pool. If your budget can’t stretch to building patios, pergolas, outdoor entertainment areas or a pool today, do you have the space to add these at a later date? Entertainment areas are a very affordable way to increase the living spaces of your home, so give some due consideration to how many of these extras you want included in your original home design. you need a hobby, music, sports, entertainment or gaming room as well. As we all know, one of the biggest problems with older style homes is a lack of storage with nowhere for a home office or a hobby room. So if these are important to your family, be sure to select a house design that incorporates all the storage and additional rooms that you require. Sloping blocks require specific home designs If your chosen block is on a slope, you will most probably require a specific type of house design to accommodate the slope of the land. You might also need a number of retaining walls on your plot and you will need more or less of these, depending on the design of the home you select. If you have a sloping block, be sure to talk with your builder or developer, because they will know the exact design of houses that suits every block of land. There are a number of different options available to you, and depending on your budget, you can include as many of these options as you want to help reduce your environmental footprint and reduce your energy bills. One of these considerations is to select a home design that makes the best use of your block’s size and aspect. As you know, all new homes must comply with state guidelines on energy efficiency, but you can add other additional features to reduce your carbon footprint, depending on your requirements. 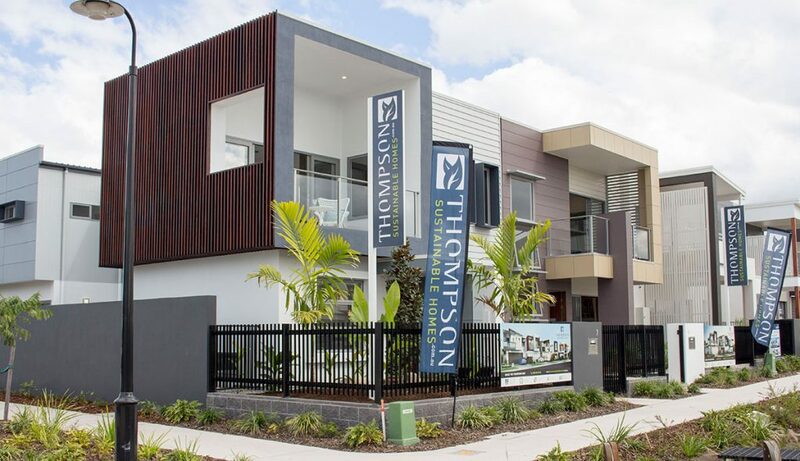 For help on selecting the design of house that suits your lifestyle, your budget and your block of land, call Thompson Sustainable Homes on 1300 904 040, complete our online enquiry form or drop into our showrooms at 167-171 Brisbane Road, Mooloolaba, QLD.